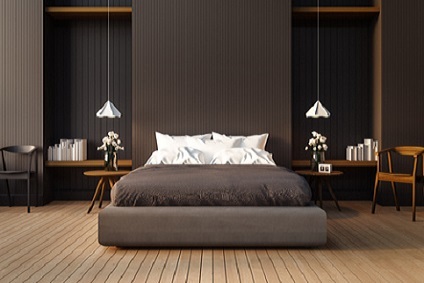 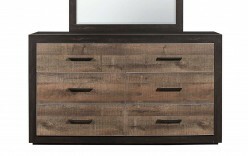 A dresser is one of those foundational building blocks of the bedroom, adding necessary storage while offering an opportunity to make a style statement at the same time. 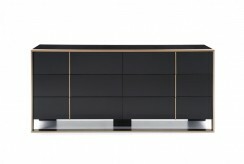 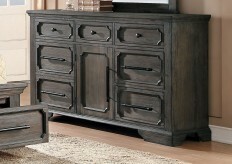 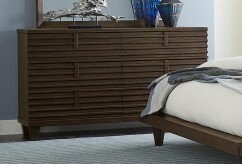 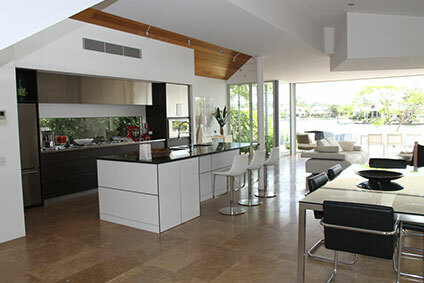 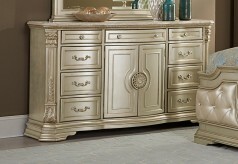 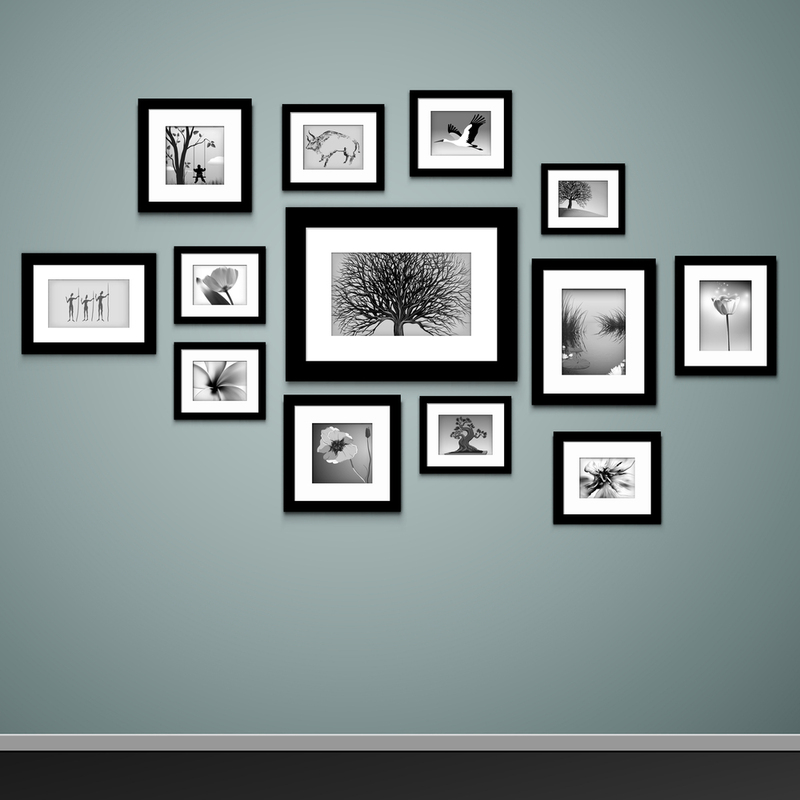 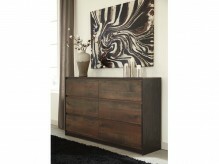 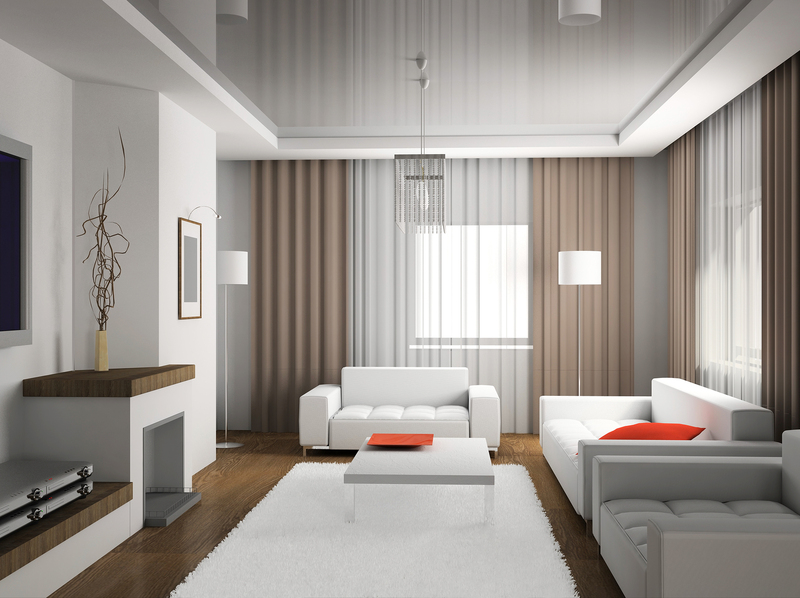 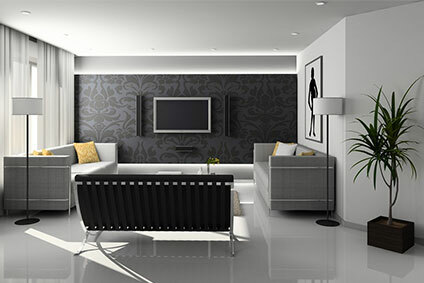 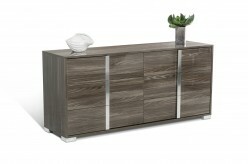 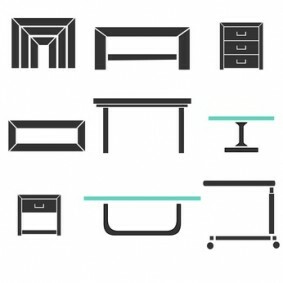 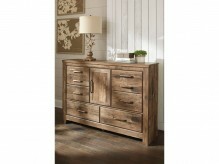 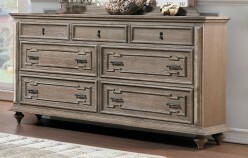 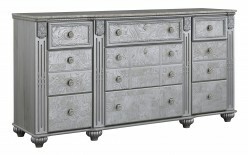 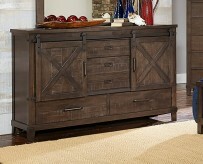 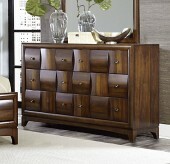 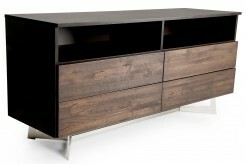 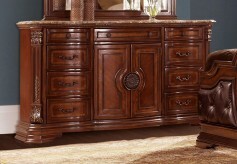 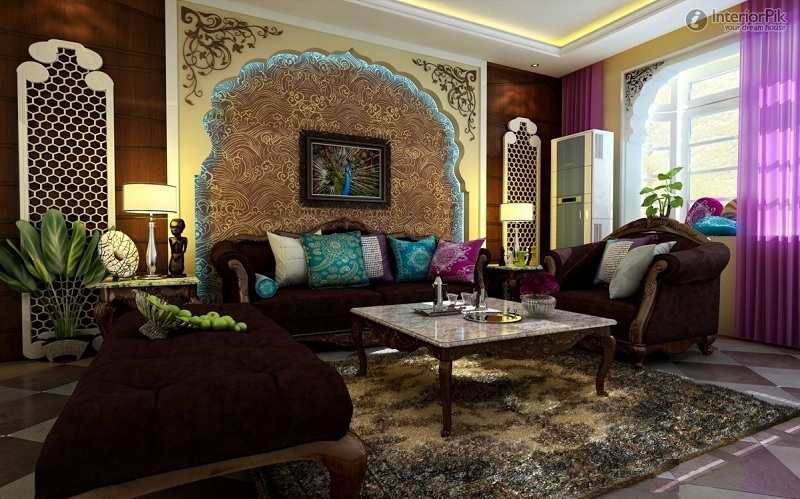 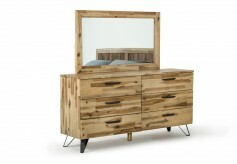 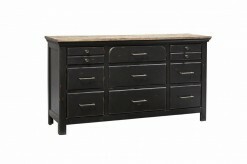 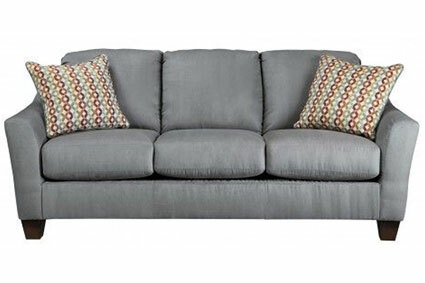 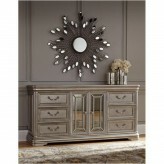 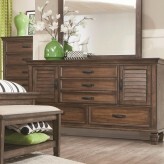 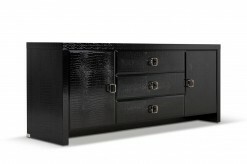 If you're living in Dallas or Fort Worth, Furniture Nation has just what you need to make that statement. 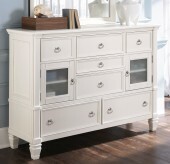 Dressers are our go-to spot for clothes, while the surface serves as that handy place for anything—a lamp, a jewelry box, a spot to collect the change from our pockets, or even as a media stand for the bedroom television. 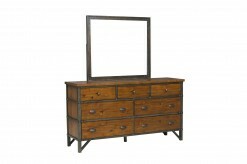 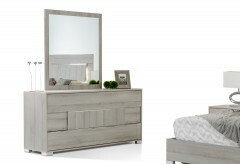 Furnishing your Dallas bedroom can begin with a beautiful dresser, and a dresser with mirror adds a feeling of light to the room as the mirror reflects the natural or artificial lighting. 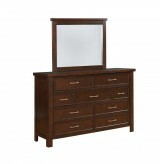 A dresser with mirror or a well-placed bedroom vanity is a must-have for every girls’ bedroom, offering an ideal space for getting ready for the day. 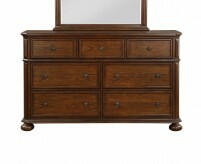 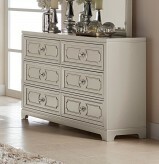 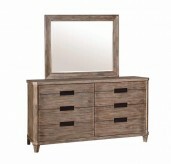 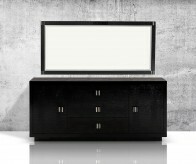 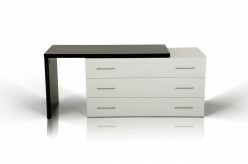 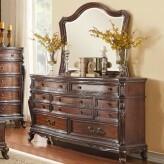 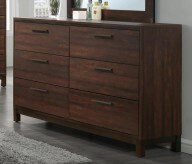 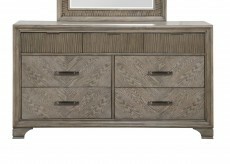 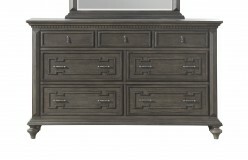 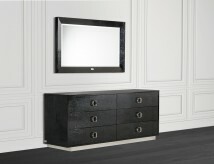 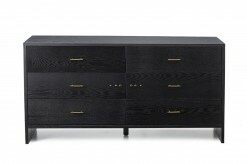 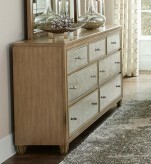 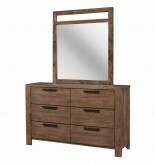 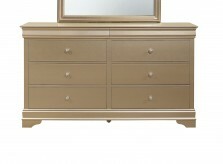 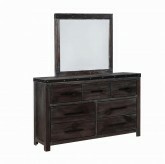 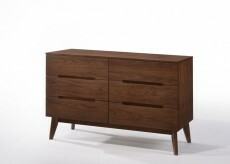 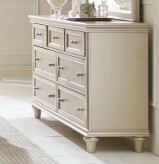 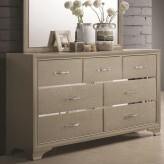 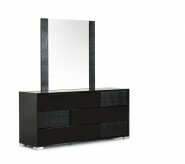 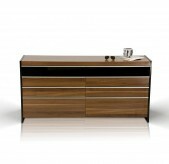 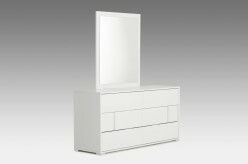 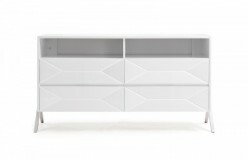 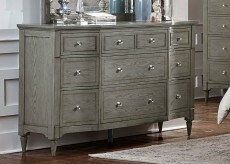 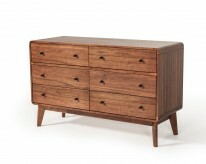 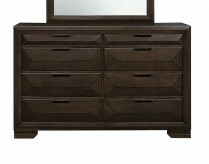 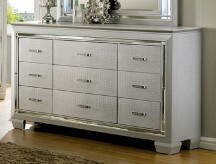 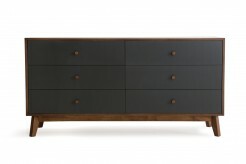 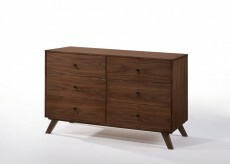 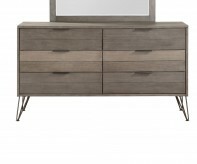 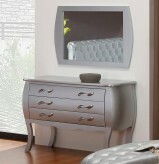 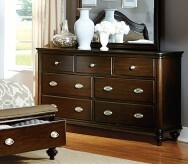 What’s your perfect dresser? 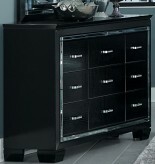 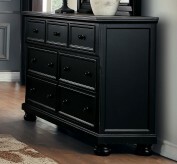 A white dresser with pretty dresser drawer pulls gives a clean and bright look; contrast that with a strikingly beautiful black dresser for a modern statement, accessorized, of course. 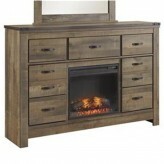 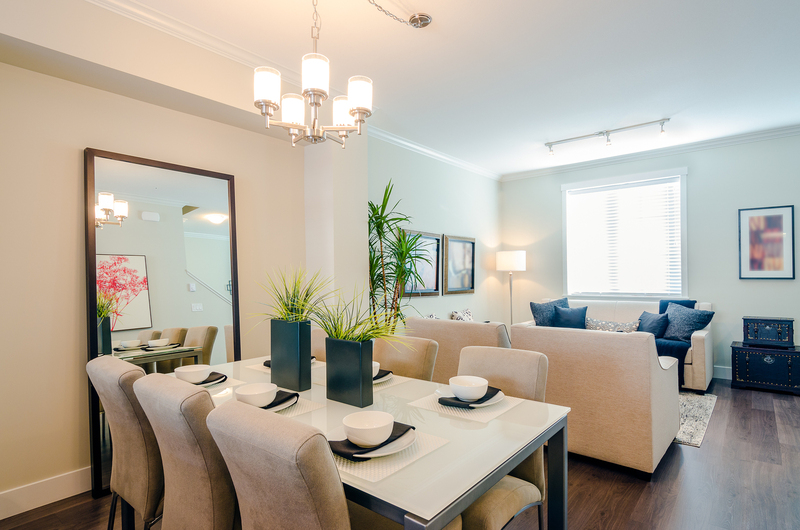 Warm and traditional woods are lovely when paired with simple accents or fresh flowers. 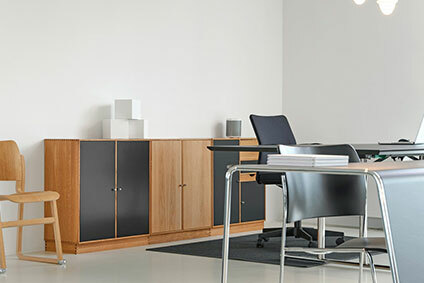 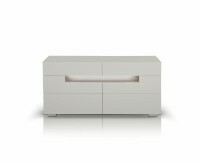 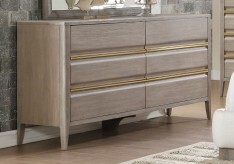 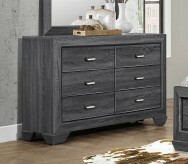 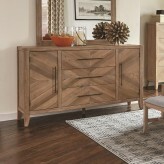 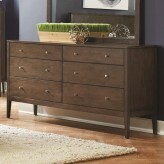 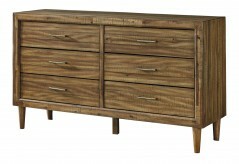 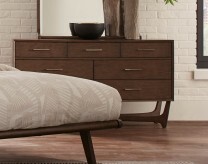 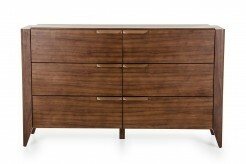 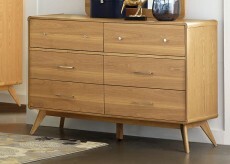 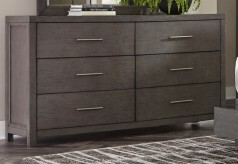 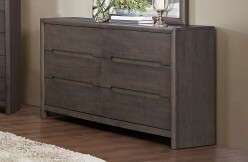 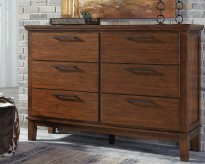 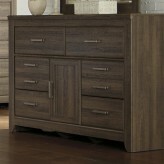 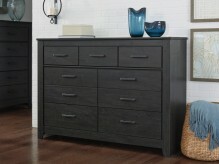 Modern dressers offer clean lines, while traditional dressers often present more ornate dresser drawer handles and curves. 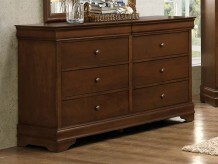 A 6-drawer dresser offers room for different clothing items, and a low 6 drawer dresser can even double as a media center in a living room. 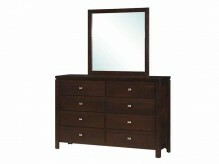 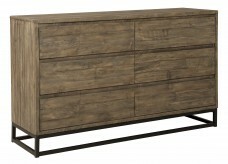 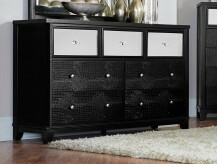 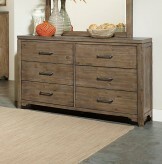 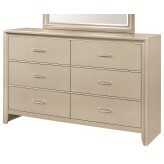 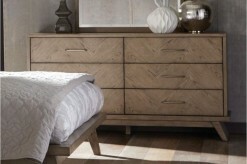 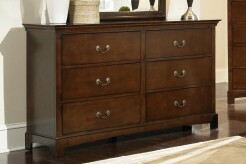 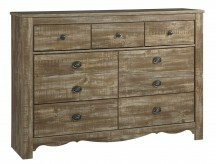 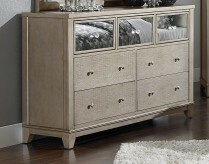 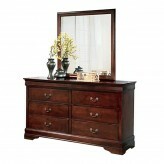 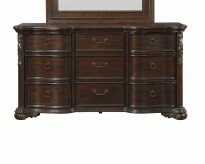 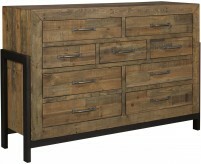 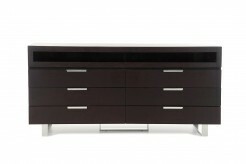 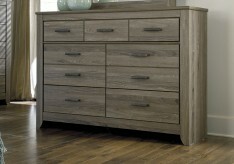 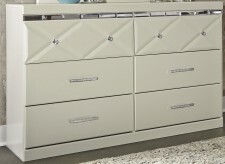 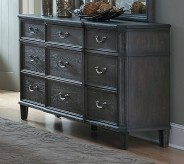 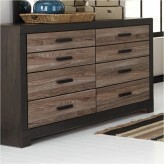 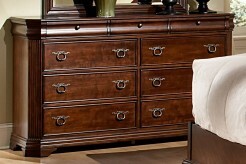 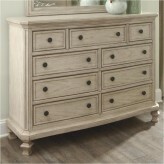 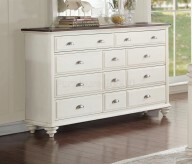 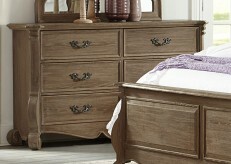 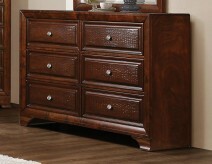 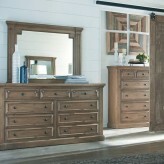 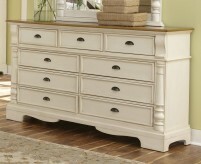 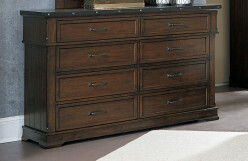 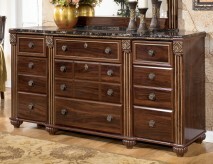 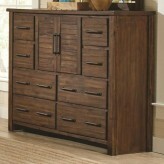 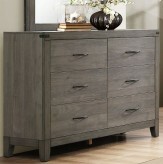 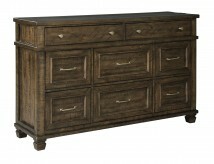 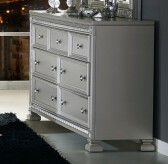 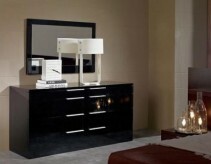 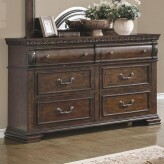 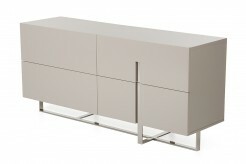 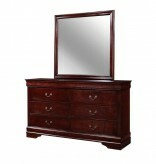 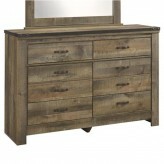 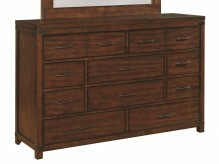 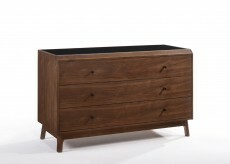 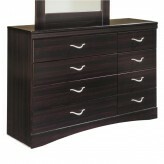 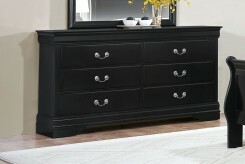 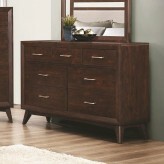 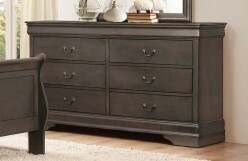 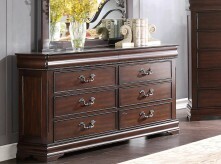 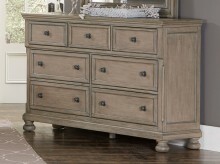 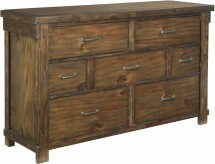 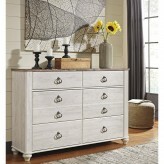 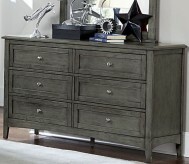 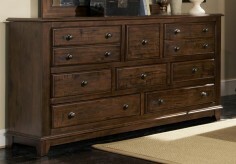 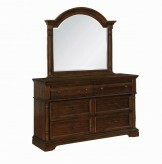 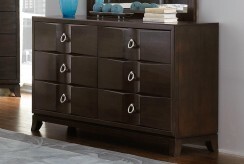 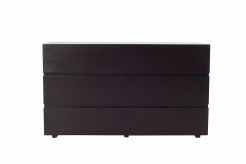 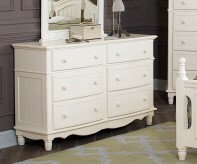 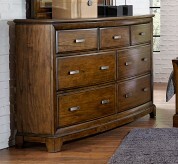 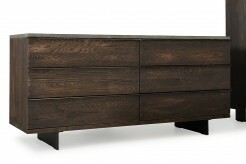 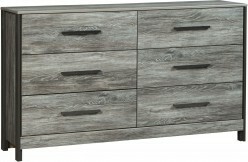 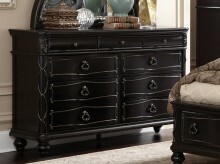 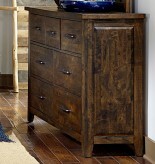 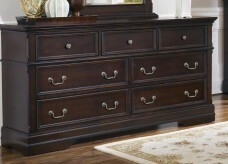 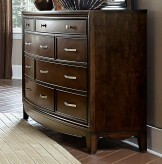 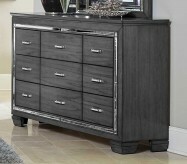 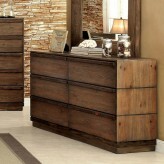 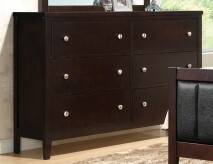 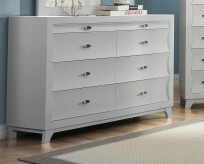 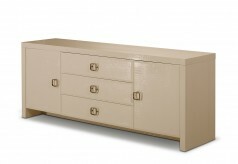 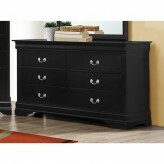 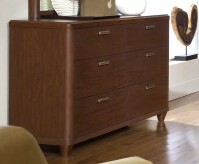 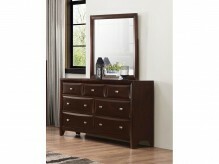 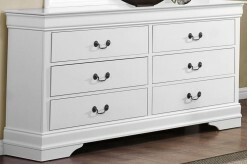 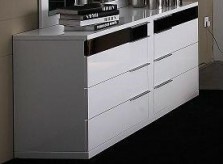 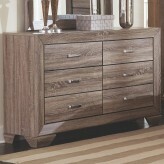 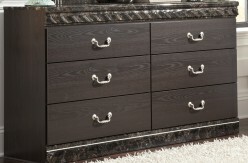 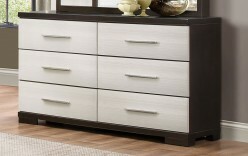 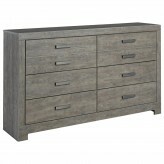 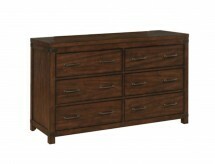 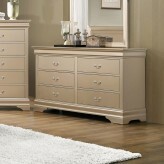 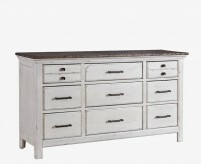 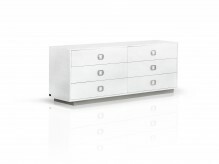 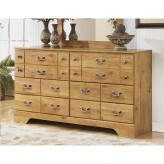 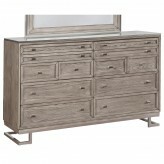 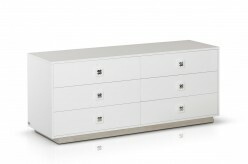 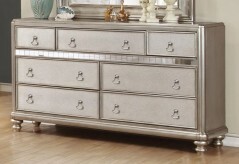 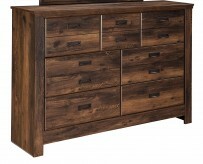 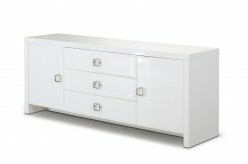 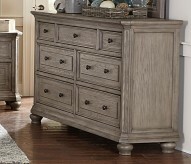 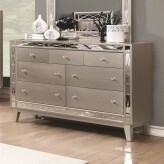 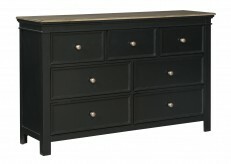 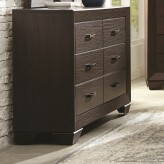 A tall 6 drawer dresser is often called a chest of drawers. 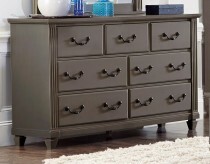 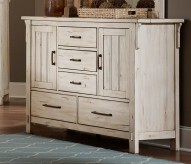 When purchasing a new dresser or searching for dressers for sale, one thing to watch for in a cheap dresser is how smoothly the dresser drawer pulls and pushes. 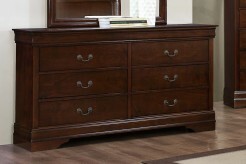 Cheap dressers with poor wood quality have inferior glides. 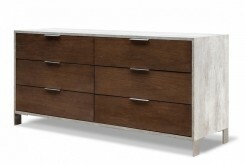 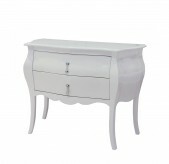 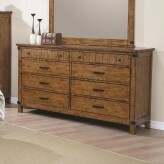 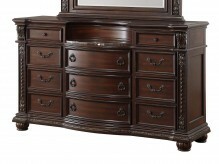 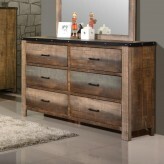 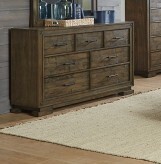 At Furniture Nation in Dallas and Fort Worth, we offer a well-stocked selection of dressers for sale, including white dressers, black dressers, wood dressers, dresser with mirror, and bedroom vanity sets. 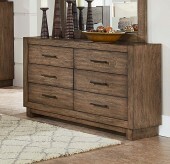 Stop by our Dallas showroom and let our friendly associates help you find the perfect dresser for your room, or shop online for local delivery if you're near the area in Grapevine, Richardson, Lewisville, Irving, and more.